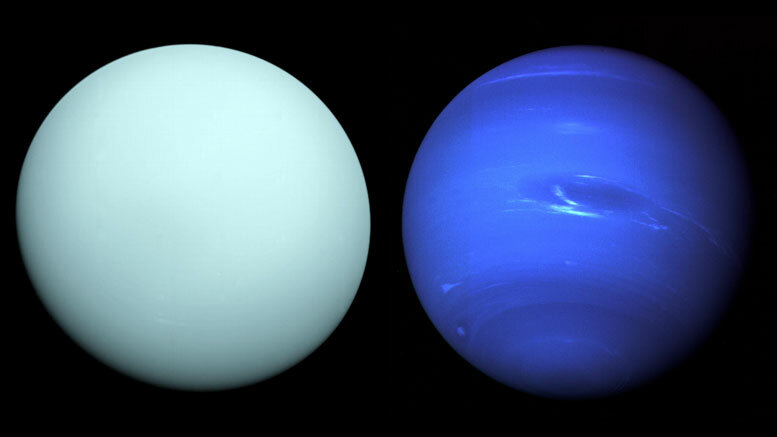 NASA has released the first study of potential future missions to the mysterious “ice giant” planets Uranus and Neptune. The Ice Giant Mission Study is part of a series of mission studies NASA will conduct in support of the next Planetary Science Decadal Survey. The results of this and future studies will be used as the Decadal Survey deliberates on NASA’s planetary science priorities from 2022-2032. The study identifies the scientific questions an ice giant mission should address, and discusses various instruments, spacecraft, flight-paths and technologies that could be used. “This study argues the importance of exploring at least one of these planets and its entire environment, which includes surprisingly dynamic icy moons, rings, and bizarre magnetic fields,” said Mark Hofstadter of NASA’s Jet Propulsion Laboratory in Pasadena, California, one of the two co-chairs of the science team that produced the report. The European Space Agency (ESA) also participated in the study. 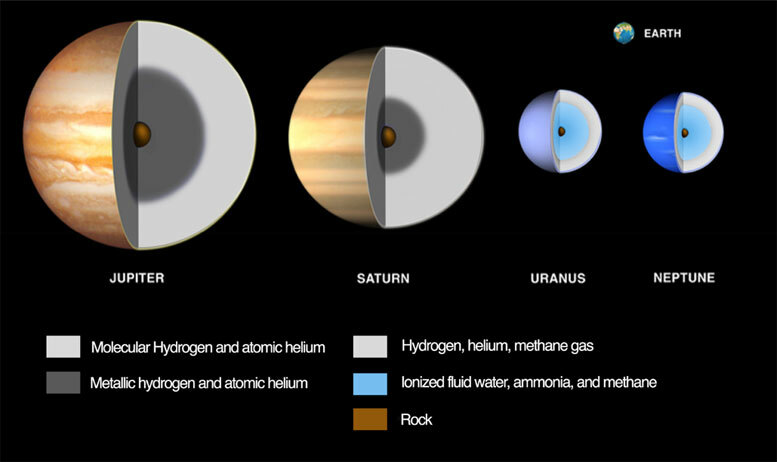 A variety of potential mission concepts are discussed in the study, including orbiters, flybys, and probes that would dive into Uranus’ atmosphere to study its composition. A narrow-angle camera would send data back to Earth about the ice giants and their moons. Uranus has 27 known moons, while Neptune has 14. Be the first to comment on "NASA Astronomers Complete Ice Giant Mission Study"